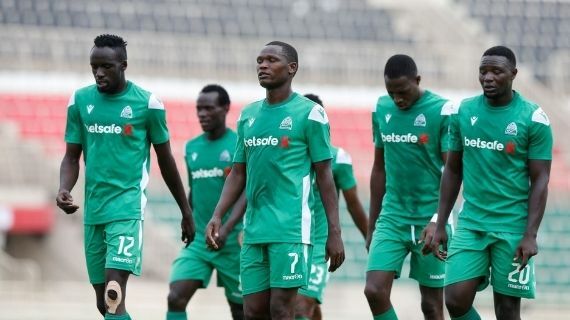 Everton FC head coach Marco Silva has admitted he expects a tough test from Gor Mahia when the two sides clash in a friendly match at the Goodison Park in Liverpool, England on Tuesday night. Silva says Gor are a decent team having tried to find stuff about them and has urged his players to give their best. “I expect a very tough game and I know it will be a good moment for our opponents. It is an important moment for them because it is their first time in England and we are here to give them a good game,” Silva said as he looked forward to Tuesday’s game. He added that his side will try give their best to win the game even as he looks to give more playing time to players who haven’t featured enough this season. “It is important to enjoy the game but it is important also to give them a good game because they have come all the way here to play in his historic stadium. We are ready for everything,” Silva noted. Brazilian hot striker Richarlison will miss the game after picking an ankle knock in last weekend’s win over Brighton and Silva will also make several other team changes with the side set to face Chelsea this weekend. He has admitted the Chelsea game will be important for him and will not risk too many first team players.